At the worst possible time — during a heatwave — Nest thermostats around the US have gone offline. A quick poke through Twitter shows that the outage is pretty significant, and widespread. Nest hasn’t publicly stated what’s going on, either. It’s likely a server issue, which is understandable — but Nest won’t say what’s up. The company is starting to tell users the issue is resolved, but that’s not always the case. If you own a Nest, don’t be shocked to find it not working as you’d expect. You can still change the temperature manually, of course, but many automation features won’t work — you know, the reason you bought a Nest to begin with. 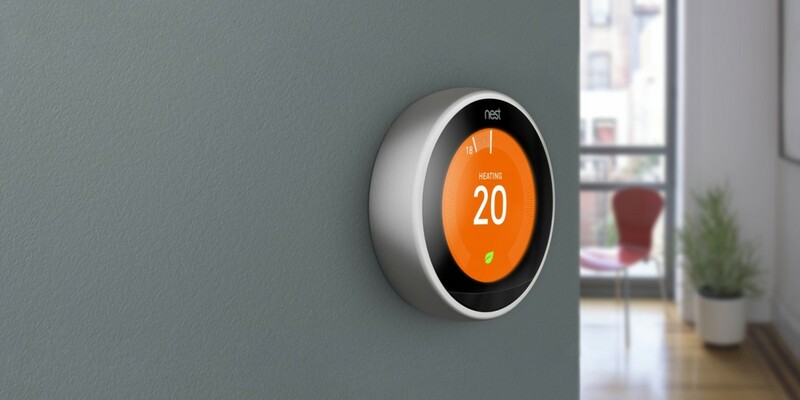 We’re currently investigating an issue that has resulted in a small percentage of Nest Thermostats and Nest Protects appearing offline. While these devices cannot be controlled through the Nest app at this time, they are online and continue to function, including working to set schedules, allowing for manual adjustments and alerting people to smoke and CO events. We are actively working to restore remote control of these devices through the Nest app.